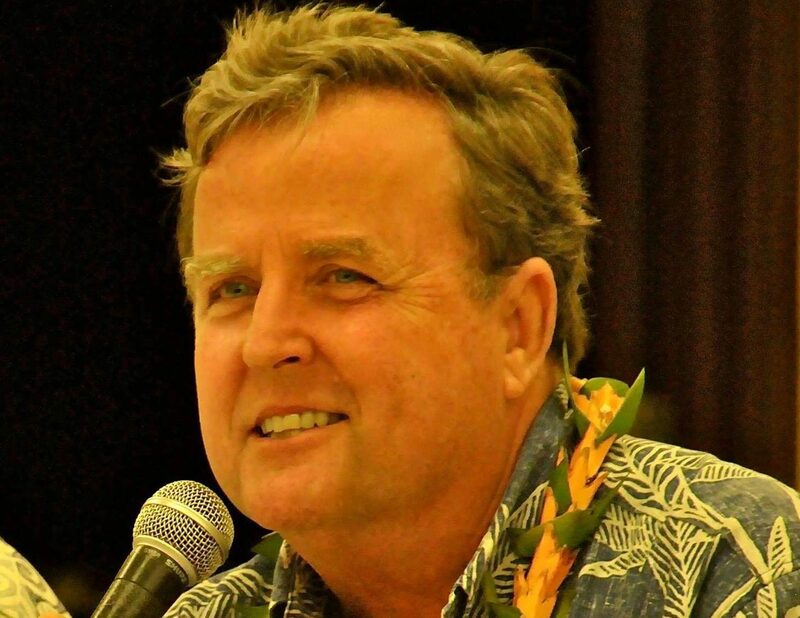 Reblogged with thanks to Gary Hooser, former Majority Leader of the State Senate, founder of the Hawaii Alliance for Progressive Action and the https://ponohawaiiinitiative.org/join/. Thanks for your leadership and determination to make things better and challenge those with the power and responsibility for doing so. As you are aware, 2018 is a year that we can and must win. Our winning strategy requires waging the battle on three critical fronts: Electoral, Legislative, and Legal. A solid win in any one of these areas would have far reaching and positive impacts. A grand-slam, success in all three, would, without exaggeration, revolutionize the future of policy and politics in Hawaii. My goal, and I hope yours as well, is to shoot for the revolution. Across the state, support the election of new progressive, community-based candidates who believe in putting people and the environment ahead of corporate profits. My personal goal is to see at least 5 new members to the Hawaii State House of Representatives and 3 new State Senators elected statewide. I am also hopeful that new more progressive and environmentally friendly Councilmembers will be elected in every County.